FREE Adventures In Parenting Book From NIH! The National Institute of Health is currently offering a FREE book for parents! Adventures in Parenting is a helpful book based on many years of research on the best and most effective parenting techniques. You can also request other interesting and helpful books from the NIH. Check those books out below Adventures in Parenting on the NIH website. If you enjoy reading Parents Magazine, this freebie offer is for you! Right now, you can sign up to receive your FREE 1 year subscription! 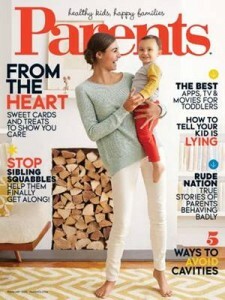 This magazine is full of tips and and fun ideas for parents on a variety of topics. Sign up to get your FREE magazine subscription while this offer is still available. If you have teenagers, you likely have some concern about what they are talking to their friends about and how they are using social media. Right now, you can try Teen Safe, a teen monitoring service for FREE. You can get a one week FREE trial when you sign up for this monitoring service. With this service you can monitor your child’s social media accounts, text messaging conversations, and more. 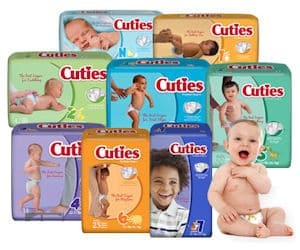 Looking for baby freebies? Check out FREE pacifier! You can currently get a FREE 8 ounce Valentine’s Day Dr. Brown’s baby bottle AND a FREE pacifier (Prevent) when you spend $15.00 or more at Babies R Us from now through January 28. To take advantage of this offer, claim the coupon (either print it out or upload it to your mobile phone). This offer is only available in stores and is limited to one per person. You can get a FREE magazine subscription here to Parents Magazine thanks to MercuryMagazines! It is completely FREE so you will not receive a bill. Just fill in your information to receive your FREE magazine subscription. You can decline the additional offers you will receive when you sign up for Parents Magazine. Baby freebies fans! 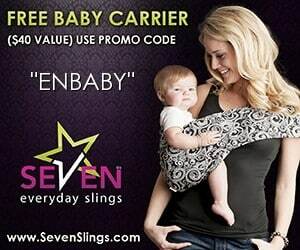 Right now, you can get a FREE baby sling from Seven Slings! 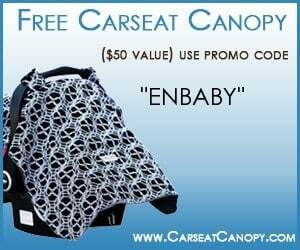 These slings typically cost $48, but when you enter the code ENBABY at check out you can get one for FREE! You just pay for shipping and handling. Be sure to select the sling size that works best for you. This offer is available until September 18th. 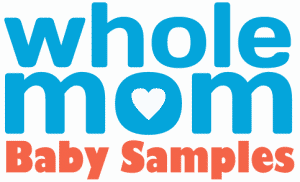 Hey moms and dads, Sampler is throwing an online baby shower! 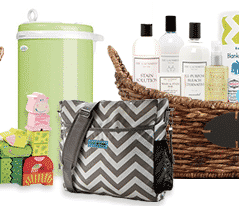 You can enter to win all kinds of baby freebies! The giveaways will happen throughout the day on Thursday August 13. When you RSVP, you will be able to see the entire list of giveaways as well as links to each baby freebie giveaway.